Want to learn about HubSpot Inbound 2017 session registration? The Inbound.com website got a facelift. Great purple color. Love the feel! I guess George was sleeping on the last point. We have been getting this question: When can we register for your talk Marcus & George? Inbound has a schedule that explains this all. You have hired a VP of Sales and they are set to deliver explosive growth with an aggressive (and expensive) hiring plan ....But will they? Come learn the critical conversations and inspection points that you need for a sales leader to ensure that there are no downside surprises. Be sure that your head of sales is the real deal and can be relied upon to deliver that stretch plan that has your investors excited. This session is for execs, including sales leaders who want to manage up! HubSpot is really getting into the “Let’s create content about video” game. This week they launched an article 14 Video Production Tips to Enhance Quality and Drive Views. 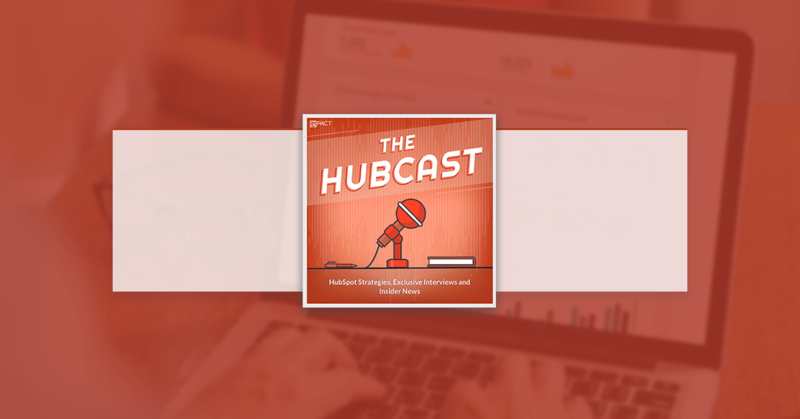 In this episode of the Hubcast, Marcus and George go through the tips and give their thoughts as well as some additions. Be well-prepared and organized for your video shoots. If you show up to your shoot unorganized and decide to “wing it,” your final product will look unprofessional and sloppy. On the other hand, if you’re prepared, you'll be able to focus your efforts on directing your actors rather than figuring out last-minute logistics. "Where do I start to make a marketing video?" "How do I incorporate a call to action in my videos?" "How can I make the most of my video production?" "How do I make better videos?" Read the "7 Elements of Successful Video Marketing (From Goals to Best Practices)"
Make sure your content is remarkable and tailored to your target audience. Edit your video so that it gets to the point, and doesn’t drag on. Remember, you don't have long to capture (and hold) your viewer’s attention, so make sure that the beginning of your video is engaging, informative, and relevant to the viewer, and that she'll clearly understand the message. 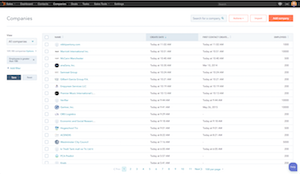 GetAccept lets Salespeople send sales documents with one click. Their solution offers reporting, document tracking, and e-signature features for those documents. With GetAccept you can present sales documents with a video introduction and use the built-in live chat to support prospects. 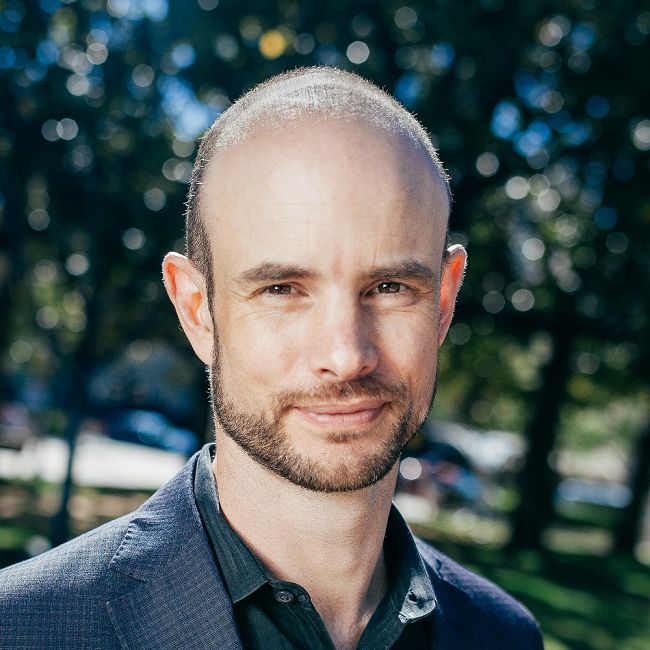 How does GetAccept integrate with HubSpot? 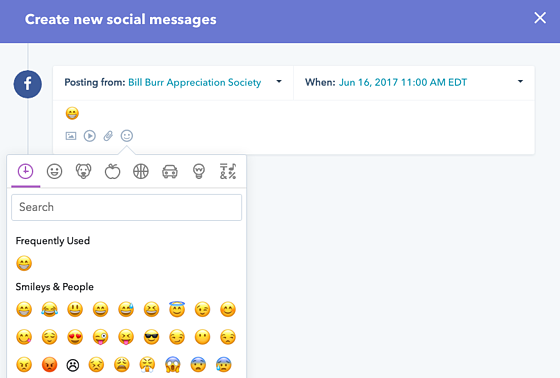 Marketers can now add Emojis to all social posts from HubSpot. This is live in your social media publishing tool. Emojis are a fun and creative way to connect with customers on a more personal level. It’s a helpful way for you to show more personality on social. An Appboy study in 2016 found that marketing campaigns with emojis increased 777% year-over-year and were continuing to rise by 20% every month. Emojis are how our customers want to communicate.